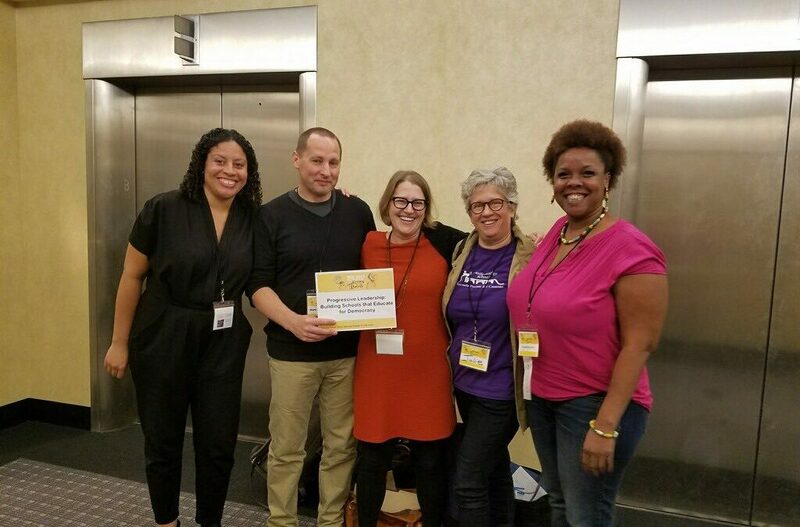 How do the leaders of progressive schools support, protect, and celebrate progressive philosophy and teaching? 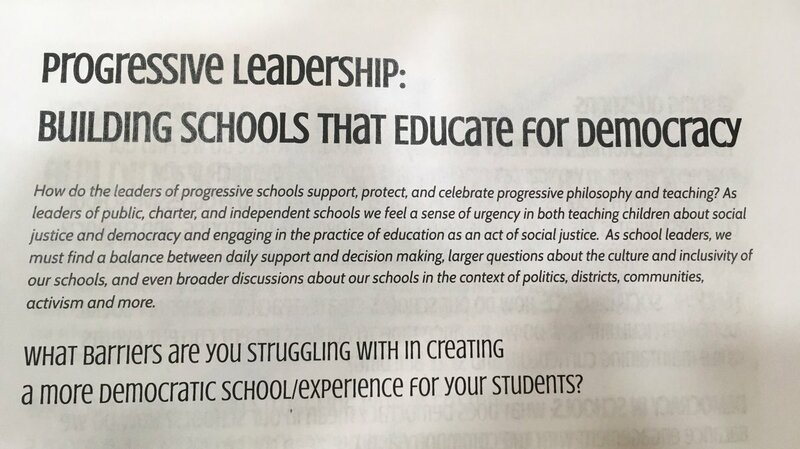 As leaders of public, charter, and independent schools we feel a sense of urgency in both teaching children about social justice and democracy and engaging in the practice of education as an act of social justice. 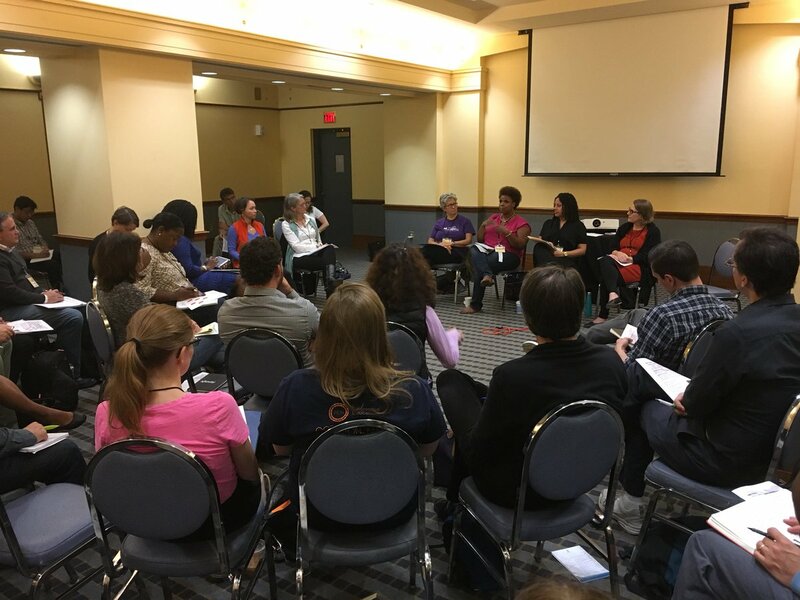 As school leaders, we must find a balance between daily support and decision making, larger questions about the culture and inclusivity of our schools, and even broader discussions about our schools in the context of politics, districts, communities, activism and more. 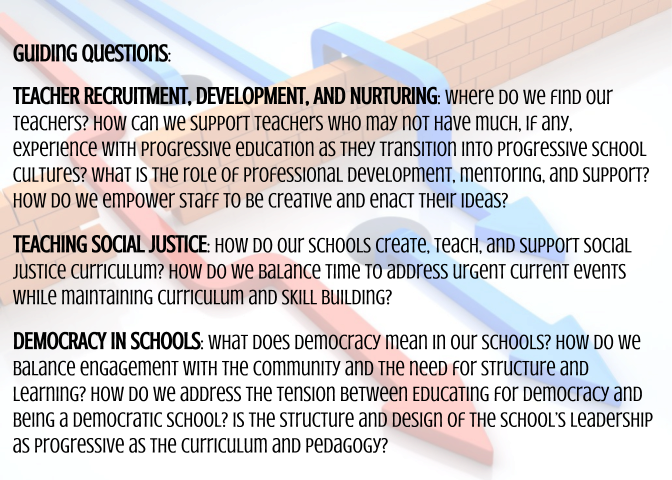 What barriers are you struggling with in creating a more democratic school/experience for your students? 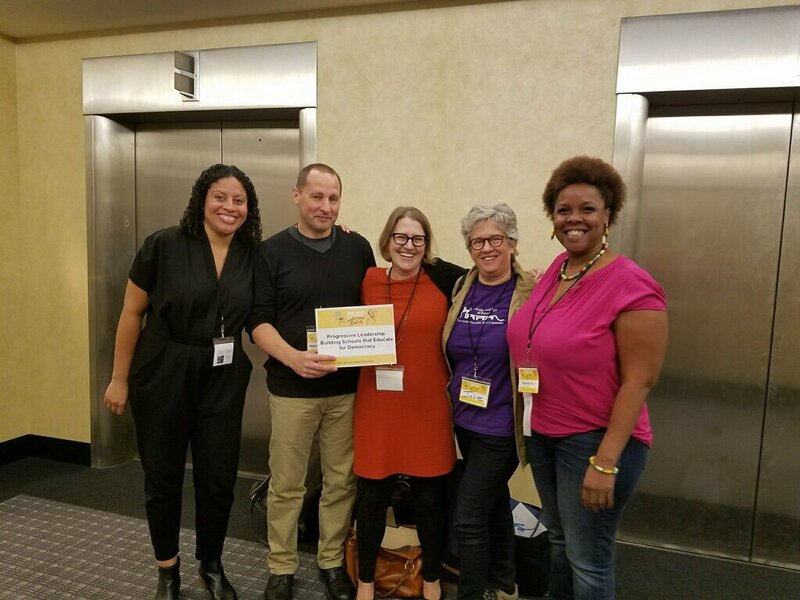 Images and tweets from the 2017 Progressive Education Network annual conference in Boston, MA.